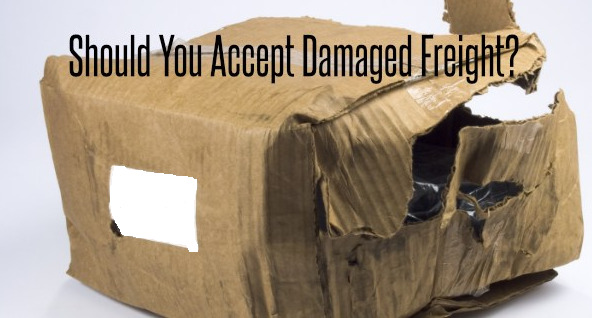 Generally, the common and recurring reason for a parcel to get astray is due to damaged shipping label. Sometimes during unloading the shipment from the vehicle or due to mishandling of the package the shipping label might get torn. Since the shipping label has to be scanned at each stop in its journey and the torn shipping label cannot be scanned, will be sent back to the shipper if the delivery address is unavailable else marked lost and placed in the warehouse with rest of the lost packages until someone asks for it. 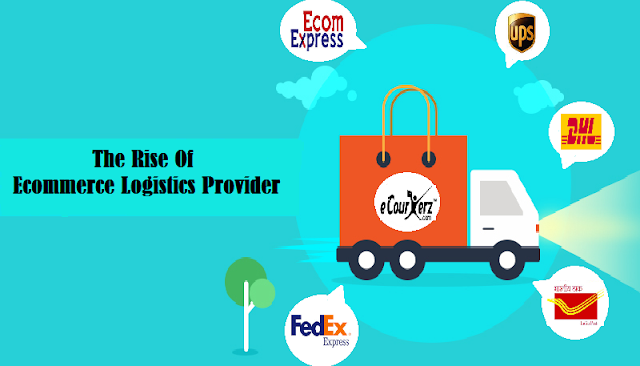 Courier companies have hub in every city where all the packages are grouped according to their destination. Since this is a place where all the shipments are stored and moved, the chances of the package getting missed amidst many other packages due to overlooking or negligence is high. Another scenario is, during the manual pickup of the shipment if the shipper doesn’t provide the shipping label the pickup person sticks AWB form on the package which might peel off if not glued properly or when the shipment encounters bad weather conditions like rain. In such a case the package will be returned to the shipper. Hence it is advisable to cover the shipping label with a transparent plastic cover and stick it onto the courier box with a tape so that it doesn't tear or get damaged during the transit. The package undergoes change of hands, warehouse, and vehicles while its journey to the destination, thus leading to the high probability of shipment to get lost. In such a situation contact your courier service provider and get to know the time to time update of the status of the shipment. If you have booked through a third party logistics like eCourierz, we will coordinate with the logistics company on behalf of you. Once the customer complaints the carrier on the shipment not delivered even after the delivery date, the carrier start searching for the shipment starting from the last scanned place. Since in most of the cases shipping labels are damaged, certain documents such as AWB number, image of the shipment, invoice, packing list etc might be asked to submit which will be helpful to search the shipment. 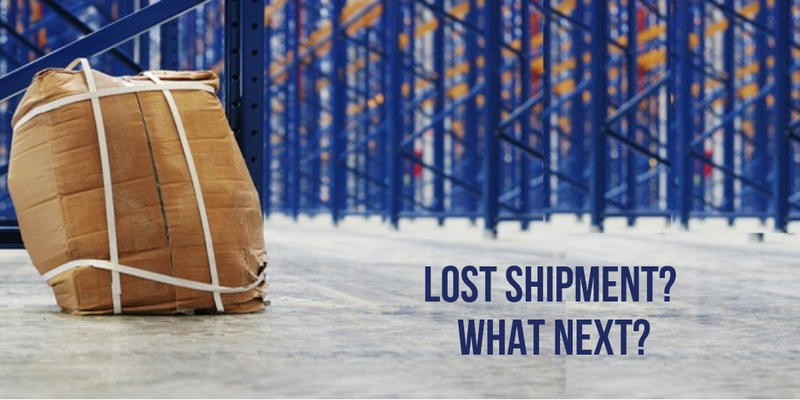 The search process takes time, if the shipment is still not found then it is declared as lost. Once it is confirmed that the product is lost, you can raise the claim. If you have taken additional insurance then you can claim the insurance within 10 days or the time specified by the insurance company, Learn More. 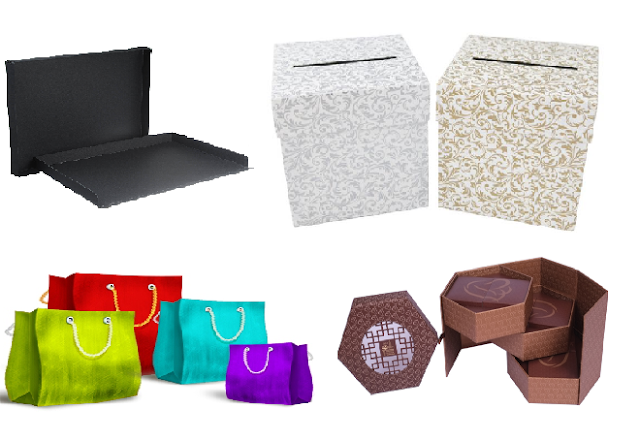 Courier companies in most of the cases provide on time delivery of the shipment. Mistakes happen! So be prepared with the probabilities to avoid loss of shipment. Keep an eye on the movement of the shipment and get updates on the shipment so that you can act immediately in such a situation.